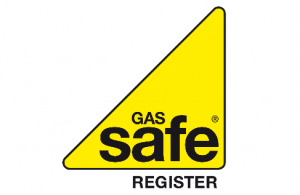 Get in Touch with Your Friendly Local Plumbers and Heating Engineers for any Replacements, Installations, or Repairs! If you are looking for highly reasonable plumbing and heating services performed by highly qualified engineers, look no further. SAGE Flexi Trade offers you the level of expertise that makes your home an eternally beautiful and problem free place to live. Our cost effective services are offered to you from our offices operating in Merseyside, Liverpool and North West, and we cater to all kinds of business as well as domestic projects. 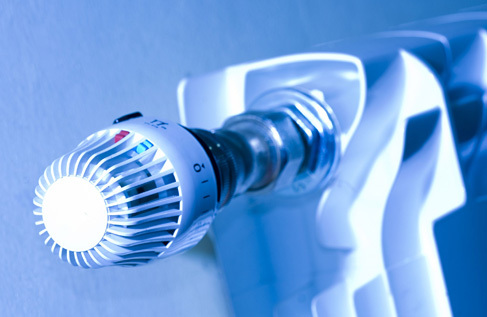 Whether your office’s central heating system has been giving you problems or you need oil, gas or plumbing services for your residential or commercial space; we can take care of all your needs. 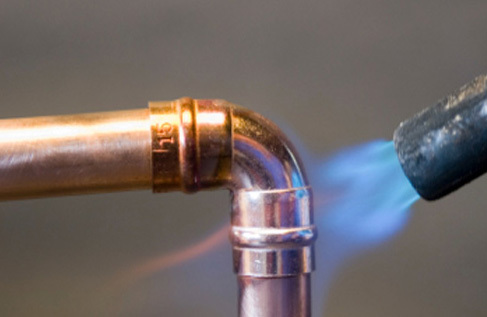 If you are looking for Plumbing and Heating Engineers in Merseyside, Liverpool and North West, offering great services at reasonable prices, you’ve come to the right place. We have been working in the construction industry for 25 years, and have established a name that represents expertise and excellence. All your heating system problems can now be fixed without any hassle, all you have to do is get in contact with one of our highly qualified engineer and have them inspect your facility. Let us help you make your space more accommodating and free or all problems! Get in touch with one of our representatives today for additional information on any of our services.